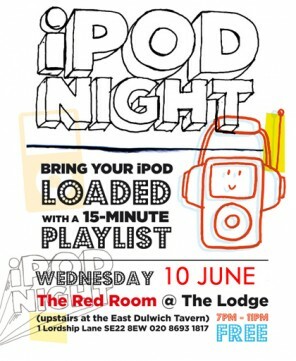 After the rip-roaring success that was iPod Night, we’re bringing it back – nay, singing it back, just like Moloko – to The Lodge in East Dulwich. Same rules apply: Josh and I are the Podmasters, it starts at 7pm, it costs you nowt, and it may well end up in an ‘all back to mine’ spirit at The Bishop next door, which has a late licence (this is less a ‘rule’ and more a ‘prediction’). And as for that basic rule again: just turn up with an iPod/MP3 player containing a 15-minute Playlist of whatever takes your fancy and we’ll play it for everyone to hear. 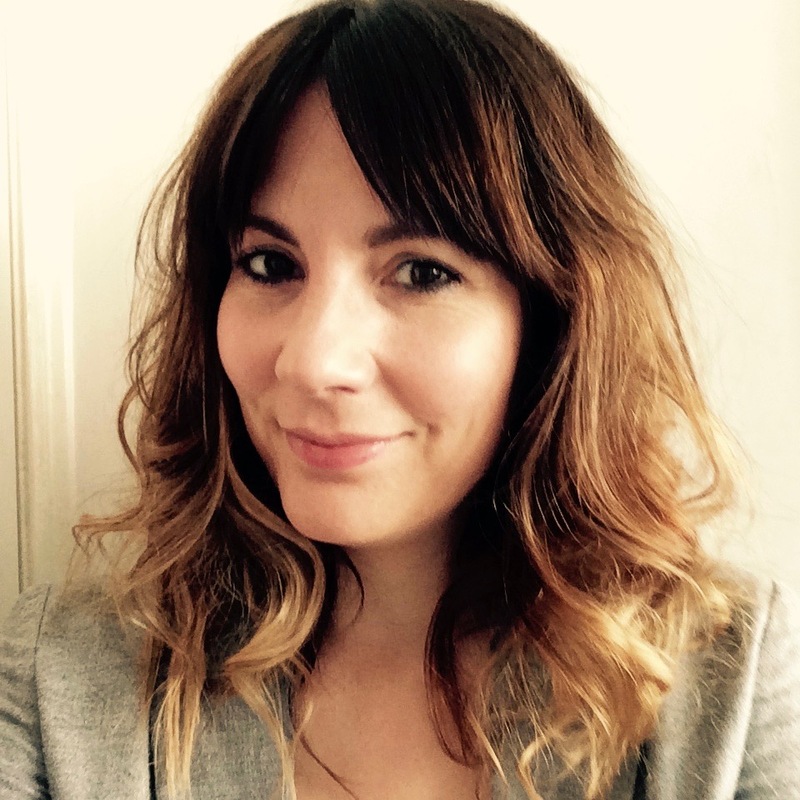 If you’re after some inspiration for this one: musical giants Judy Garland, Howlin’ Wolf, Al Dubin, Frederick Loewe and Liz Hurley were all born on June 10 – and sadly Ray Charles also died on that date. So did that other piano-playing great, Les Dawson. As far as I know, neither of them died in the time-honoured fashion of a piano falling on them… Although Wile E. Coyote may have done. See you there! Under a piano. Or, more likely: clutching an iPod. well, now I know of the Loewe connection I demand you play “Hand me down that can of beans” from Paint Your Wagon. We’ll dance around like crazy to that. I’m afraid I don’t know that one. How about ‘I’m Getting Married In The Morning’, instead?